The state of California has among the largest number of community colleges in the world, numbering more than a hundred. In Northern California, one can have several options where to obtain an associate degree, a professional certificate or earn pre-collegiate credits. Most notable of these are the American River College, Berkeley City College, and the City College of San Francisco. The American River College is a large community college in Sacramento with student population averaging 40,000 yearly. If you are looking to obtain an Associate degree in Behavioral Science, health and education, humanities, English, fine arts, science, technical education or engineering, this can be a good option for you. A great number of students make American River College a stepping stone to a four-year bachelor’s degree. Distance learning programs are also available for those who find it difficult to juggle their time between school and work. Only a few steps away from the Berkeley BART subway station is Berkeley City College. 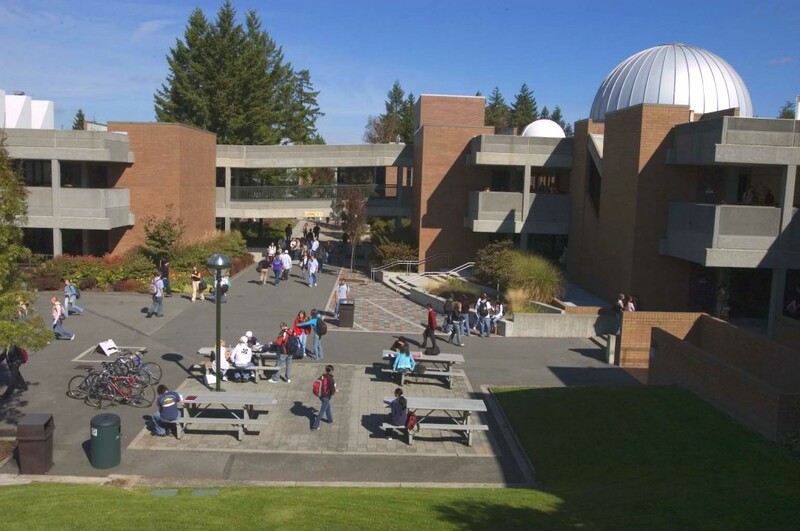 Founded in 1976, the community college is serving some 5,100 students every year. Many of these students are full-time workers, single parents, and minority students. Berkeley City College provides students with a strong foundation so continuing their studies in the University of California Berkeley or California State University does not create such a hassle. Associate degrees in social sciences, liberal arts, computer information systems, business, philosophy, communications and tourism, are offered here. The largest community college in the US is the City College of San Francisco, with its main campus located in Ocean Avenue. There are other 12 campuses spread out in different areas in San Francisco. Here, one can opt to take a two-year program in communications, journalism, cinema, theatre arts, accounting, finance, foreign languages, photography, marketing, retail management, general business, paralegal studies, sociology, travel and tourism, women’s studies, fashion, environmental horticulture, aeronautics, or skilled trades. There are many great things about studying in community colleges in Northern California besides the wide range of course options. Many realize that studying in a regular university can be very overwhelming, in which case, going to a community college for the first two years can help take away some of the stress. If you are working, especially, you will find it convenient to obtain your associate’s degree from a community college. Also the location of the campuses is appropriate for learning. After graduation, students are given the chance to help their community by employing with the institutions there.